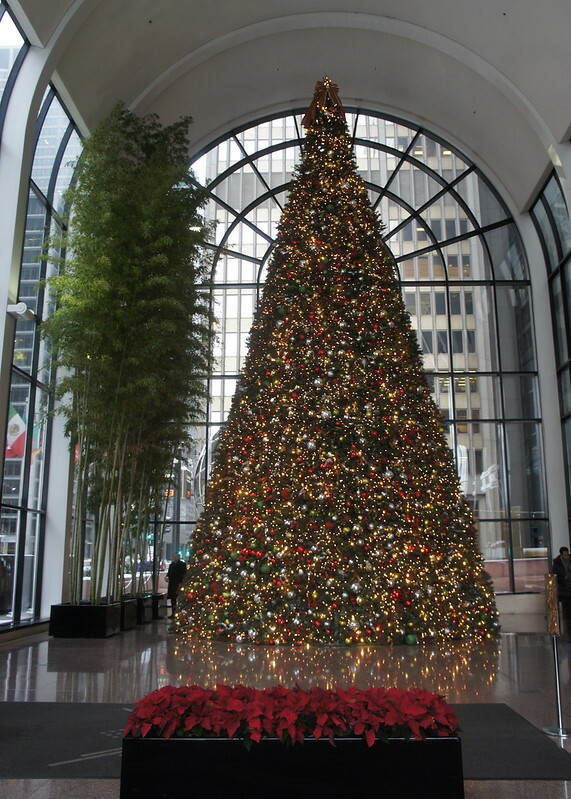 I blame it on years of watching the Christmas tree in the Nutcracker grow super-sized. 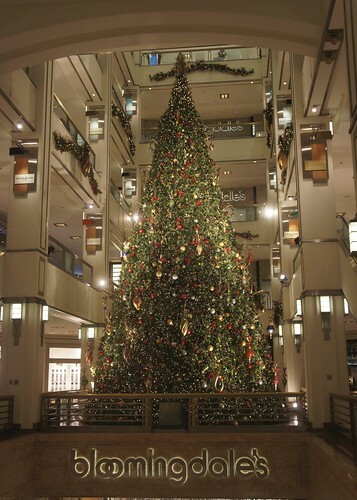 Years of seeing that magical - though entirely imaginary - tree appear has given me an affinity for enormous Christmas trees. 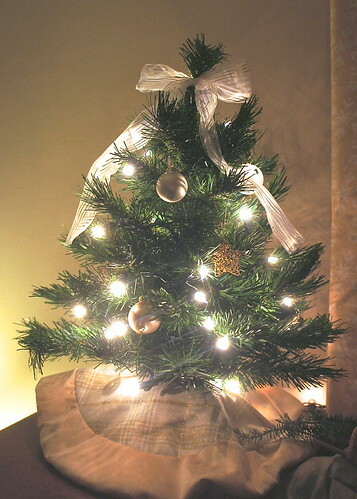 Our current living situation and my ever-present laziness makes having a gigantic tree difficult this year. 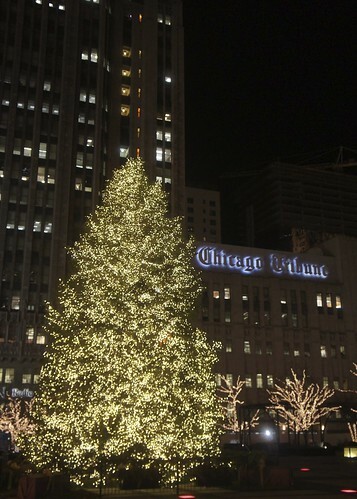 But thankfully, there is an abundance of super-sized trees around Chicago's Loop that have more than accommodated my evergreen need. 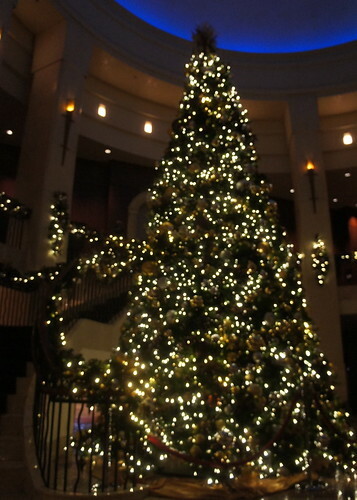 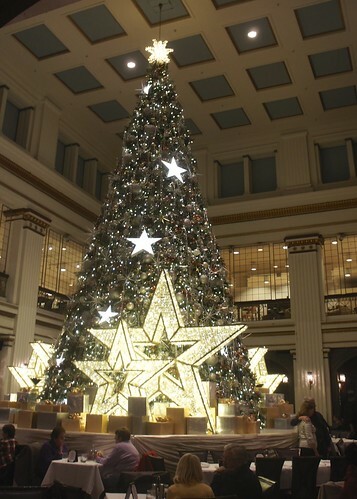 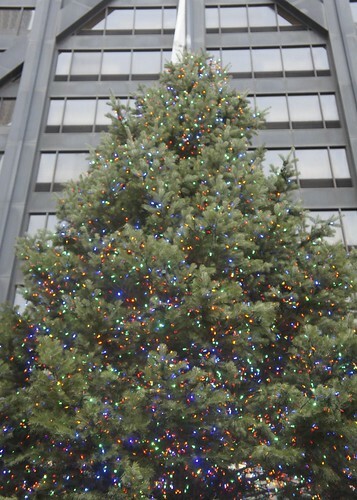 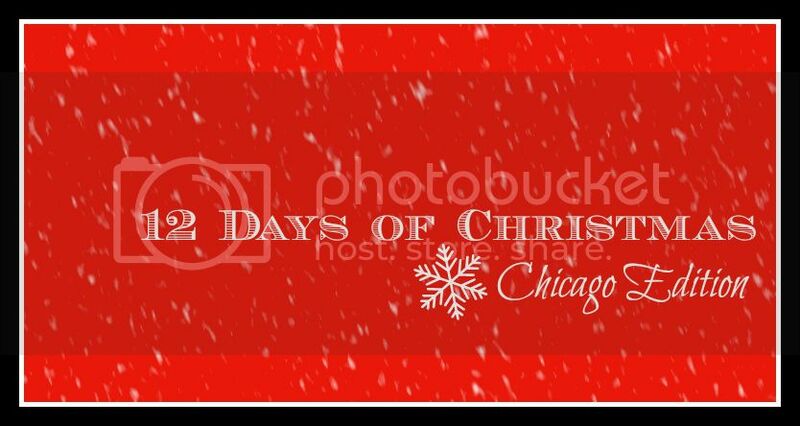 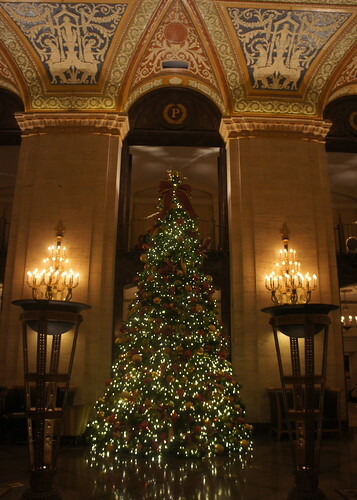 On the ninth Day of Christmas I fawned over nine magnificent trees in Chicago. 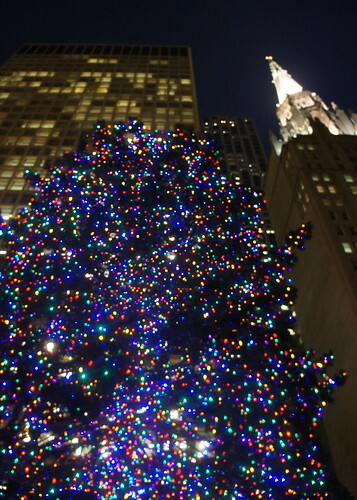 Sound off: What color are the lights on your Christmas tree?